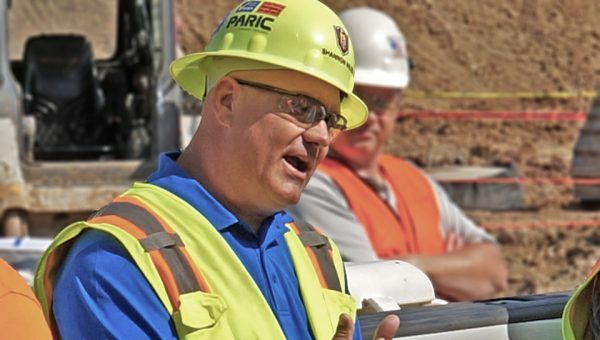 At PARIC, jobsite safety is the single most important aspect of our business. Safety is much more than a priority; safety is a way of life. Everyone who works with PARIC is part of our family. Each day we operate with a strong sense of shared responsibility to protect each other. Like the air we breathe, our approach to safety is a necessary aspect of our survival. More than simply an initiative, it’s part of everything we do. 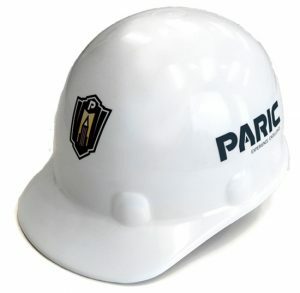 At PARIC, jobsite safety is the single most important aspect of our business. Safety is much more than a priority; safety is a way of life. We continuously refine our systems and processes to reduce our experience modification rate to zero. PARIC believes in preventing accidents through the exercise of personal initiative and mandatory safety training. Every single employee is responsible for accident prevention as part of his/her job. PARIC has a current EMR of 0.49, well below the industry standard of 1.0. PARIC has a full-time safety professional and a fully-trained staff. PARIC has earned multiple safety awards throughout its history. PARIC is a member of the St. Louis Construction OSHA Partnership.